Members of The Church of Jesus Christ of Latter-day Saints, also known as Mormons, worship Jesus Christ as their Savior and Redeemer. Mormons are Christians and believe that Jesus Christ is the Son of God. Mormons also believe that that the Bible tells of Christ’s life and ministry on the earth, including the many miracles He performed. Reading about Jesus Christ’s miracles can help us learn more about Him. Here are just a few of those miracles. 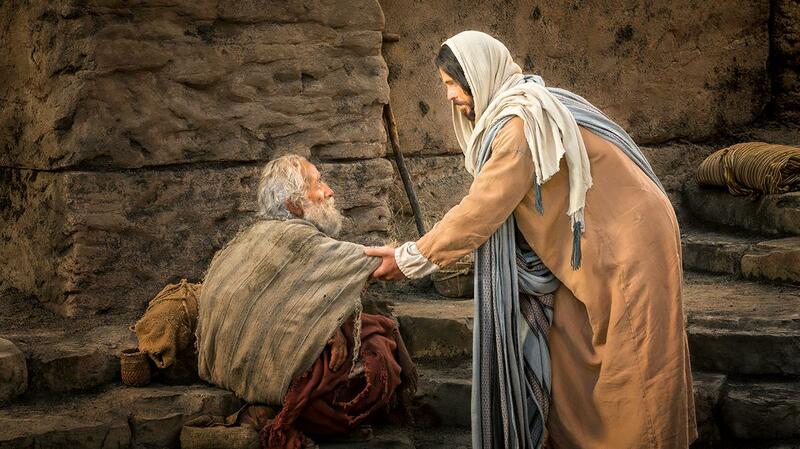 As Christians, Mormons believe that since Jesus was the Son of God, He had power to heal. Mark 5:25–34 describes a woman who had suffered from an “issue of blood” for 12 years. She had seen many physicians, but her condition continued to worsen. When in faith she touched Jesus’s robe, however, she was healed “straightway,” or immediately. This account testifies of Jesus’s compassion and His power to heal us when we have faith in Him, even when we have been unable to find relief from other sources. John 9:1–11 records the miracle of Jesus healing a man who was born blind. The healed man testified, “Jesus made clay, and anointed mine eyes, and said unto me, Go to the pool of Siloam, and wash: and I went and washed, and I received sight” (John 9:11). As Christians, Mormons believe that just as Jesus Christ healed the man in this account from physical blindness, He can cure us of the spiritual blindness that comes from focusing too much on the things of this world. Additionally, although this miracle was performed by the power of God, Jesus still required the man to act in faith before he could see. We likewise must often act in faith to see the miracles in our lives. Mormons believe in the Bible’s miraculous account of Jesus feeding 5,000 people with only seven loaves of bread and a few fishes (see Matthew 15:32–38). More important than Jesus’s miraculous power to feed people physically, however, is His ability to feed us spiritually. Jesus testified that He is the “bread of life” (see John 6:33–35). Mormons believe this means that only through following Jesus Christ, the Son of God, can we find the spiritual nourishment we need to gain eternal life. Luke 8:22–25 records a time when Jesus was sailing on the Sea of Galilee with His disciples. A storm arose and the disciples feared they would perish. But Jesus “arose, and rebuked the wind and the raging of the water: and they ceased, and there was a calm” (Luke 8:24). These verses help us understand Jesus’s power over the elements, but they can also help us understand His ability to calm the storms in our lives—whether those storms are spiritual, physical, emotional, or even financial. Perhaps the greatest miracle in all of human history is Jesus Christ’s Resurrection from the dead (see Matthew 28:1–7). As the son of both God and a mortal mother, Mary, Jesus Christ was the only person who ever lived who had both the ability to die and the power to take His body up again (see True to the Faith , 16). 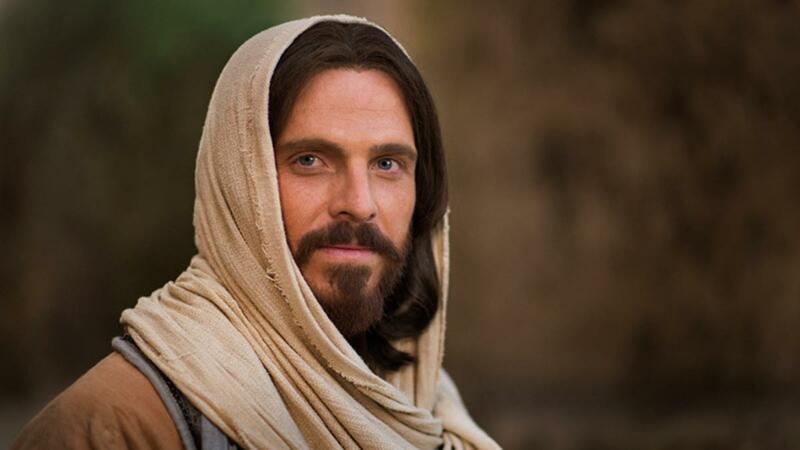 Like other Christians, Mormons believe that because Jesus Christ triumphed over death, you, your family, and everyone who has ever lived on the earth will one day be resurrected. Just as Jesus Christ helped and healed people while He lived on earth, He can help and heal you today. He wants you to come unto Him. To find out more about how faith in Jesus Christ can bless your life, visit mormon.org.